Inspection Services Fredericksburg, VA | Homeworx Services, Inc.
We follow the InterNACHI standards of practice and code of ethics with all our residential property inspections. We use aerial drone technology to photograph the more inaccessible areas of the home at no additional charge. Plumbing – Insulating water lines that are exposed to sub-freezing temperatures. Roofs and Gutters – Ensuring that your gutters are clean and free of debris prevents ice dams that can cause water to leak into to the home causing serious problems. Repairing/replacing any damaged or missing roof shingles. HVAC – Making sure filters are clean and that the furnace fires up on demand from the thermostat. Insulation – Think of the insulation in your attic like a hat on your head when you step outside on a cold winter morning. Without adequate insulation in your attic you will lose heat – and money – all winter. Leaks in the Building Envelope – Doors and windows are checked for any air leakage. Chimneys and Fireplaces – If you have a fireplace, keeping it clean and safe is not an option. The flue should operate easily and the chimney should be checked for any animals that might have made it their home during the warmer months. If your chimney needs a cleaning, we will recommend a chimney cleaning service. Hire us to check your home for any air infiltration or leaks using infrared thermal imaging technology. We will inspect the perimeters of all exterior doors and windows for leaks, along with any roof and wall penetrations, like vents and exhaust fans. 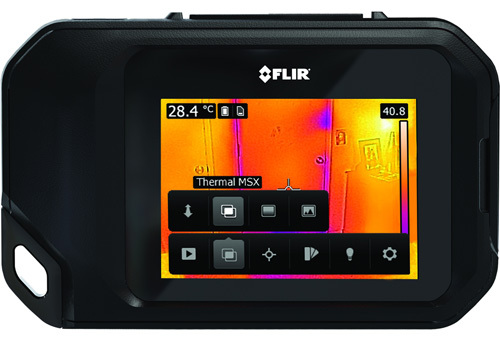 Thermal imaging sees all the air leaks in your house and fixing these leaks will save you money on heating and cooling. We are a member of the National Radon Board and are certified to perform radon inspections. 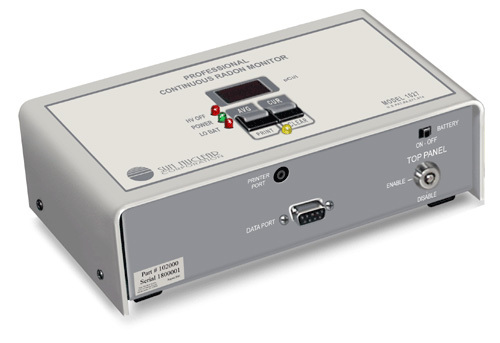 Radon is a naturally occurring radioactive gas and comes from the natural breakdown (radioactive decay) of uranium. It is usually found in igneous rock and soil, so radon can accumulate in basements and crawl spaces, migrating into the home. Radon is water soluble and is sometimes found in well water. Radon is an odorless, colorless, and tasteless gas that is the leading cause of lung cancer in nonsmokers. All accessible areas of the home are inspected for evidence of any mold. Hidden mold spores are another serious health threat, especially to people with respiratory issues or weakened immune systems, like the elderly. 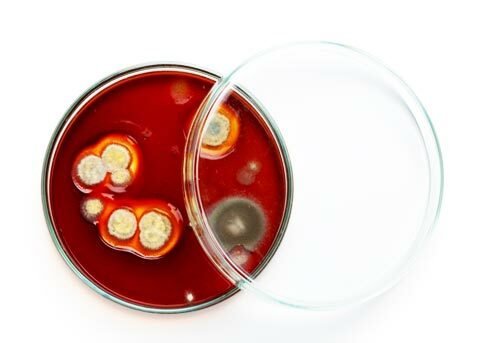 Mold has been linked to respiratory illnesses in children. Up to one-third of children are allergic to mold and can develop symptoms. The most common effect of mold exposure is respiratory ailments including asthma, shortness of breath, wheezing and lung irritation. Most people think that because a home is new and has been inspected by county building inspectors, that it should be perfect. The truth is, no matter how solid the builder’s reputation is, they are only as good as the subcontractors they hire. Subcontractors, with very few exceptions, are hired by a bidding process – the lowest bid gets the job. A subcontractor is interested in one thing – finishing your job and moving to the next one. That’s where the mistakes can happen. Having your new home inspected is cheap insurance against poor workmanship. First, we inspect the exterior of your new home including the exterior walls, roofing, and foundation including the services to the street. When the exterior of the home is complete and the builder begins running your plumbing, hvac and electric we conduct an open wall inspection. The next step is an insulation inspection. Homeworx Services then inspects the installation of all appliances and fixtures, including your bath and kitchen components. We will also inspect the HVAC system and water heater. Finally, we will complete our final walk-through assuring you that everything has been completed to code and to proper construction standards. 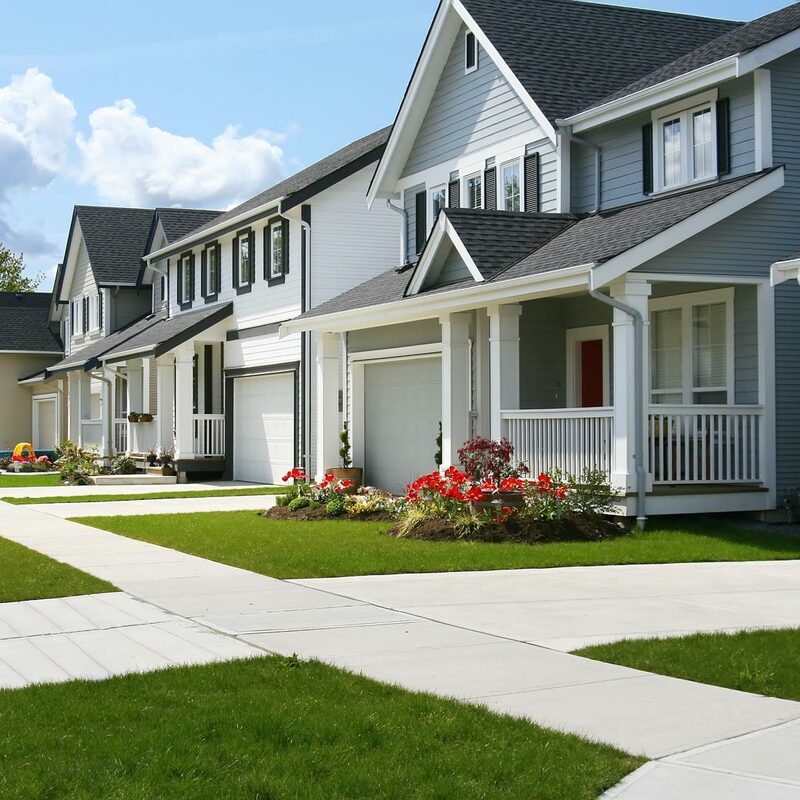 If you missed the chance to have your home inspected at the different phases of construction, then a New Construction Inspection is recommended just before the final walk-through. We will be able to check any items that were on your punch list to be sure they were addressed as well as doing a thorough home inspection. If the home fails the walk-through inspection, then a second inspection will be done once all the issues are corrected. 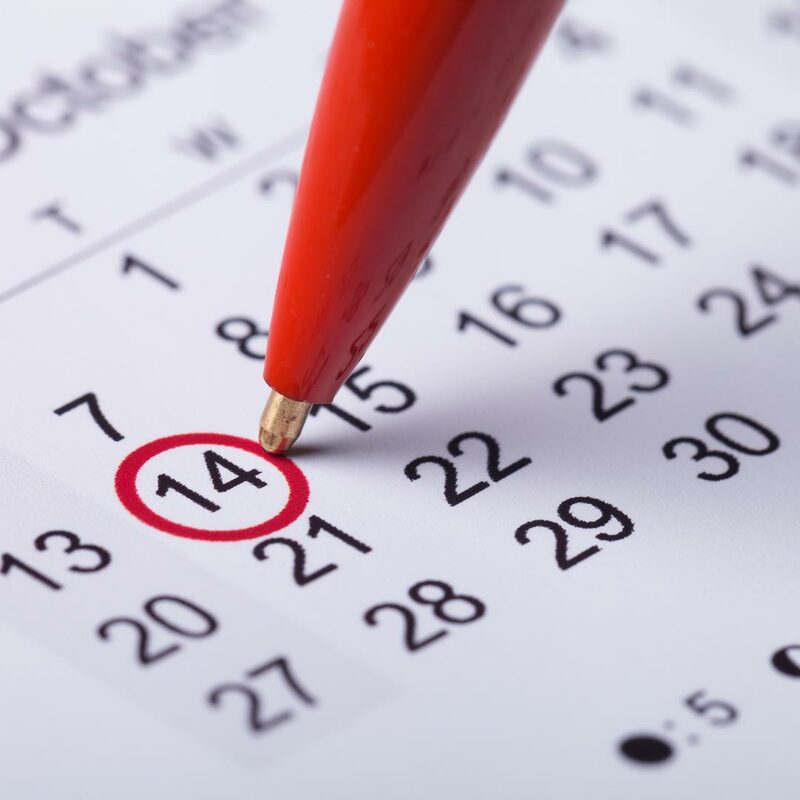 The builder gives you a 12-month period to inform him of any issues with the home. 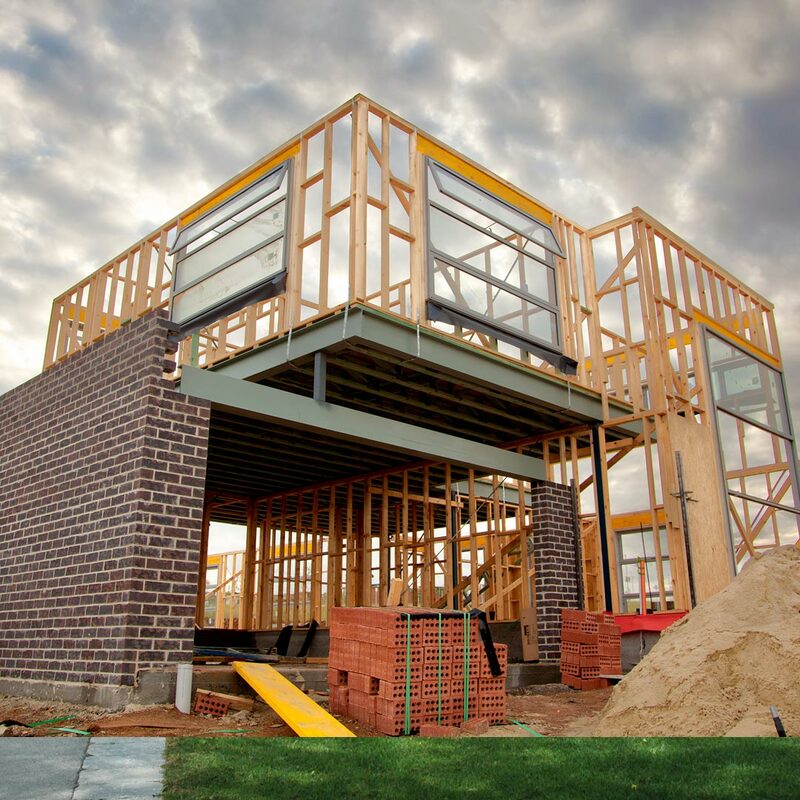 With a few exceptions, once you pass the 12-month period, the builder is off the hook for any repairs. Homeworx will come in prior to your 12-month warranty expiration and do a complete inspection of the home. This gives you the chance to present the builder with repair requests before the end of the warranty.